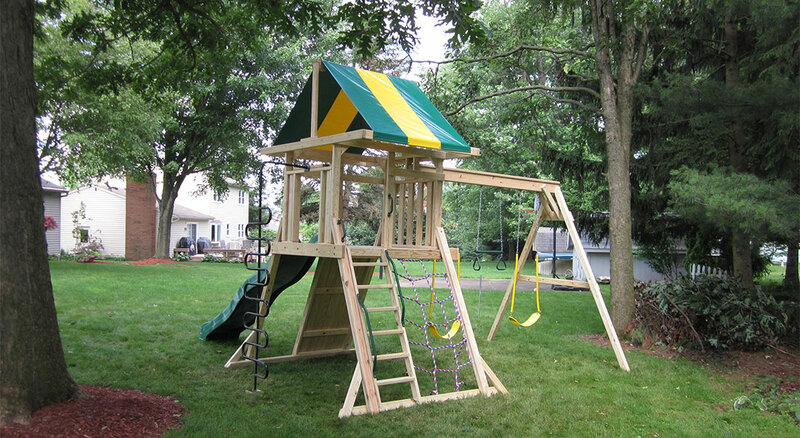 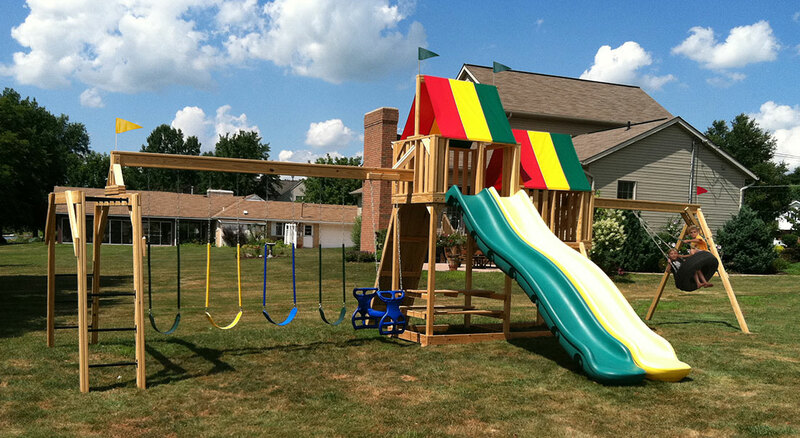 No back yard is complete without a gym set for the kids to enjoy! 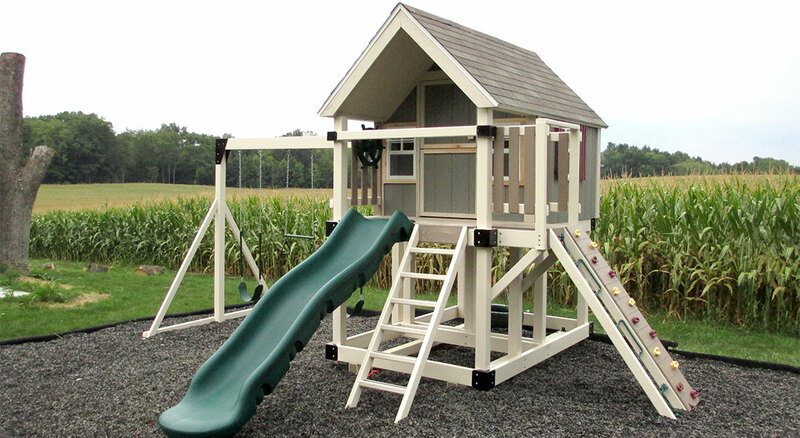 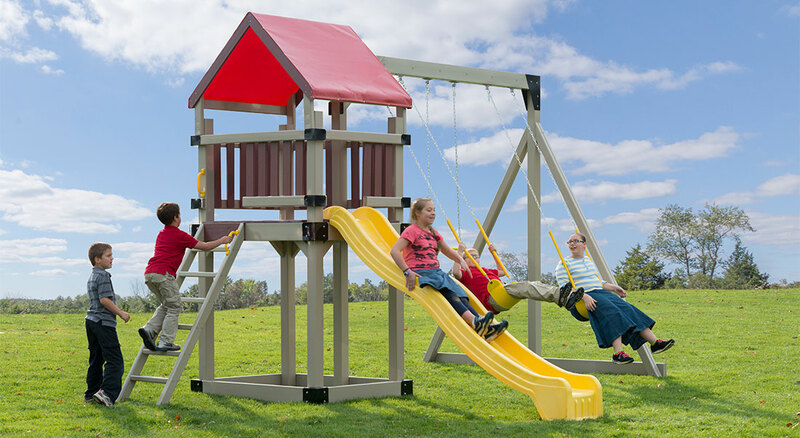 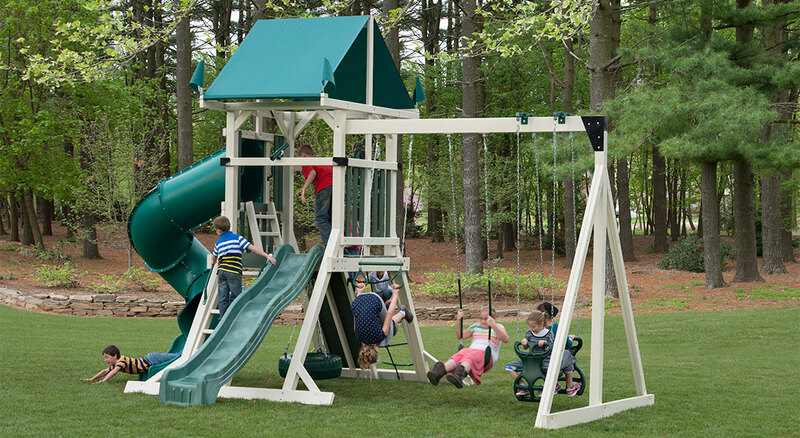 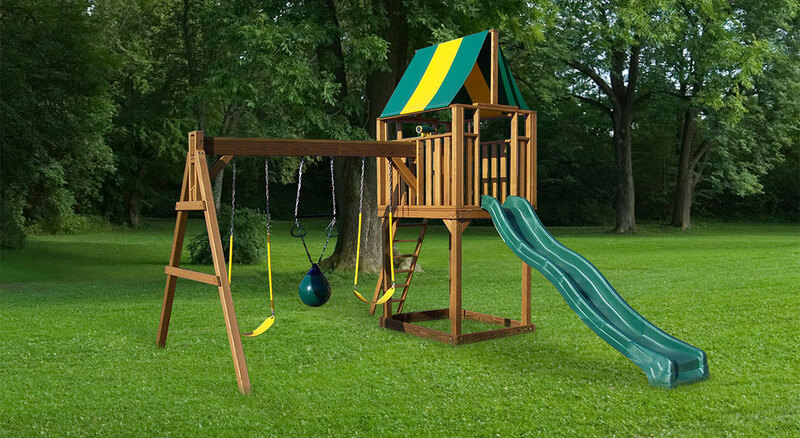 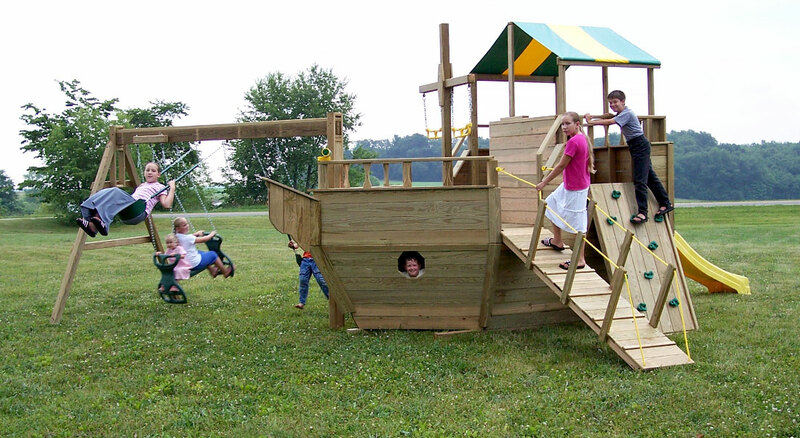 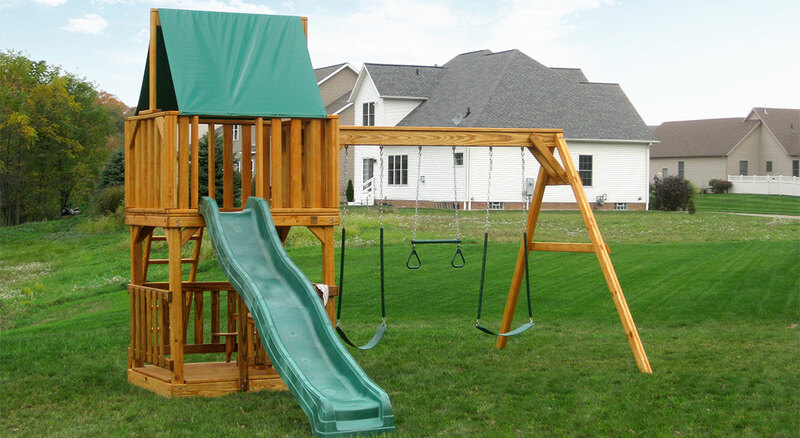 Kauffman Lawn Furniture carries vinyl playsets by Weaver Playsets, and wood gymsets by Backyard Creations, each with unique playtime adventures to discover. 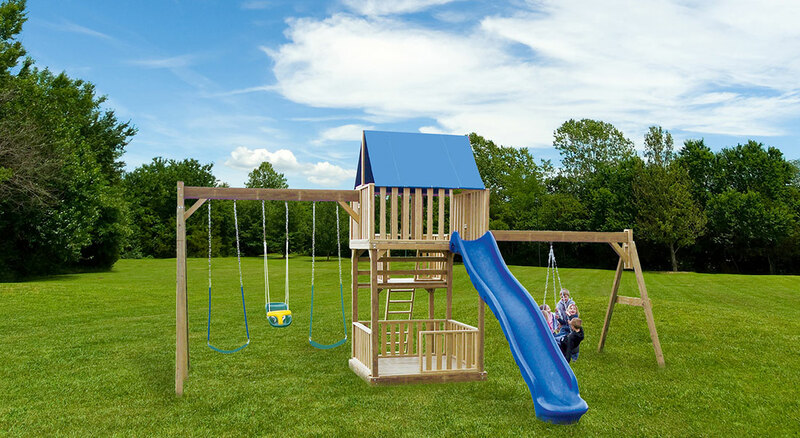 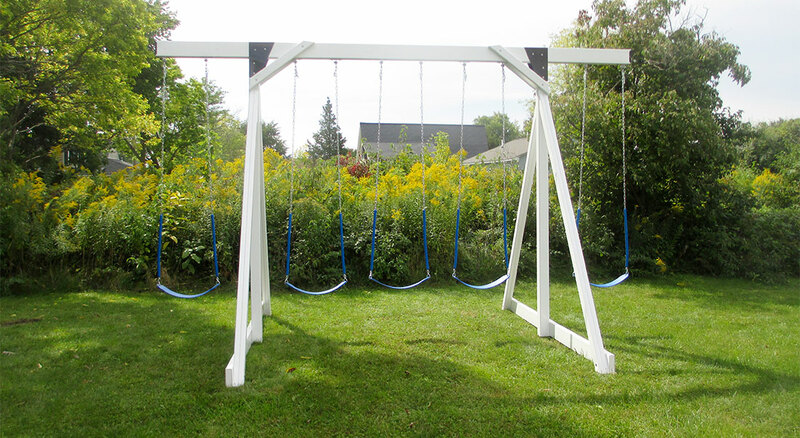 Whether you’re looking for a large play set to be the envy of the neighborhood, or a small swing set to keep the kids soaring high, you’ll find what you need and more at our showroom.